Blog > Issues > Property Rights > After long last, we have a ninth. Welcome Justice Gorsuch. After long last, we have a ninth. Welcome Justice Gorsuch. 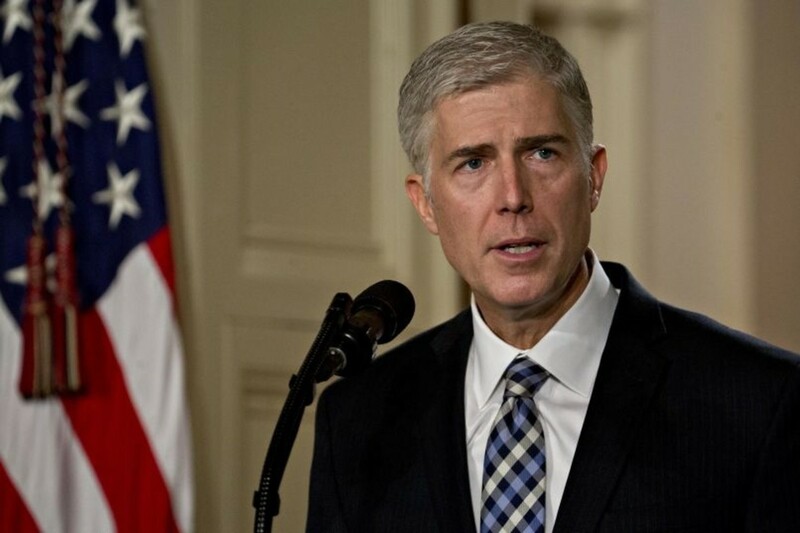 Now that our Senators have had their say and made whatever political points they felt they needed to make for the folks back home, Judge Gorsuch has finally become Justice Gorsuch. While we can all lament how politicized the process has become, and we can all point our fingers at the usual suspects, one thing is certain: this is a process that matters. It matters because the government at all levels has become increasingly active in our lives. It matters because it has become more and more difficult to live from day-to-day without running into some regulatory juggernaut or another. It matters because government has criminalized of all things great and small because government is incapable of doing nothing when doing nothing is, in fact, the right course of action. Today, the influence of government pervades every aspect of our lives, from what we wear, what we eat, what we drink, what we breathe, and – on some college campuses – what we think. More than ever, we all must wrestle with trying to understand what the rules and regulations that govern our lives actually mean. Is this damp spot a wetland? Does this puddle have endangered bugs that will land me in jail if I drive through it? Can I hire or fire based on merit alone, or must I give weight to other factors? Can I plant a raised bed garden in my front yard? What about anywhere within the Coastal Zone in California? The list goes on and on. But where do we get the answers from? Must we rely on the word of the bureaucrats who interpret ambiguous laws with regulations that are even more difficult to understand? Must we simply accept the word of the wise experts that collect government paychecks? And what of our rights – does the bureaucracy get the final word on interpreting the Bill of Rights? Of course not. And that is why the judiciary matters more than ever. Because we have more laws than ever before we have a compelling need for truly independent judges who can interpret what our rules and regulations mean without rubber stamping the self-interested bureaucrats. The Courts understand this role. Sometimes, perhaps, too well, as some courts have fuzzed the line between judging the laws and actually making them. Justice Gorsuch will now have an opportunity to demonstrate how well he understands what his role is. He is one of the nine most important guardians of our rights alive today. He is one of the nine final arbiters on what the laws that Congress has given us actually mean. He will help determine how much power belongs to the bureaucrats and how much is retained by the people. In short, he will matter. 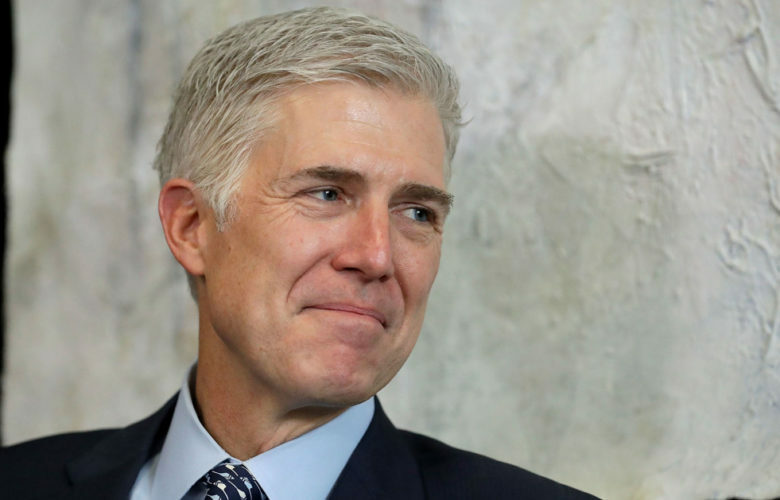 It is difficult to say how Justice Gorsuch will surprise us in the coming years, but he will, no doubt, surprise us. As all of his predecessors have over the past 228 years. He will be confronted by new and novel laws and regulations, new and novel attempts to evade our rights, and new arguments supporting or opposing all of the above. As he reads thousands upon thousands of legal briefs from some of the best legal minds in the nation, he will learn and grow, just as every Justice has learned and grown. Some have grown in favor of greater government power, some have not. Today, we need Justices who understand that our Constitution is more than a Rorschach ink blot written with disappearing ink. My fervent hope is that Justice Gorsuch never loses sight of the fundamental principles upon which our republic was founded: Power ultimately rests in the people and the role of government is to secure our liberties rather than threaten them. Congratulations and good luck Justice Gorsuch.